Family owned Coal Pit from Gibbston in Central Otago, New Zealand is committed to producing world class wines from their sustainably accredited vineyard and on-site winery, where only small volumes are produced annually. Glacially formed schist based soils on warm north facing slopes consistently yield well integrated wines of great structure and elegance. The Coal Pit name is derived from the historical area in the nearby mountain ranges which provided the early pioneers, musterers and gold miners with coal, while the flagship Pinot Noir ‘Tiwha’ pays tribute to the owner’s late father. 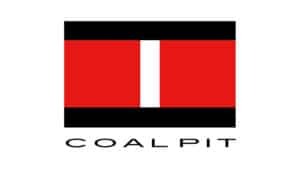 Coal Pit is one of our favourite Otago wine producers, great wines in both quality and value and operated by a dedicated, passionate and highly skilled team. Floris, Scenic Cellars / The Merchant of Taupo.